Tupac grew up in difficult circumstances: there were not only the dangerous neighbourhoods but also a rather unstable situation at home. Nevertheless, like for any of us, Tupac’s family was important and dear to him. And quite frankly, his family is not like most. His family tree (either by blood relationship or very close affiliation) is an impressive list of strong characters and leaders – some of them making name long before Tupac became famous or even before he was born. 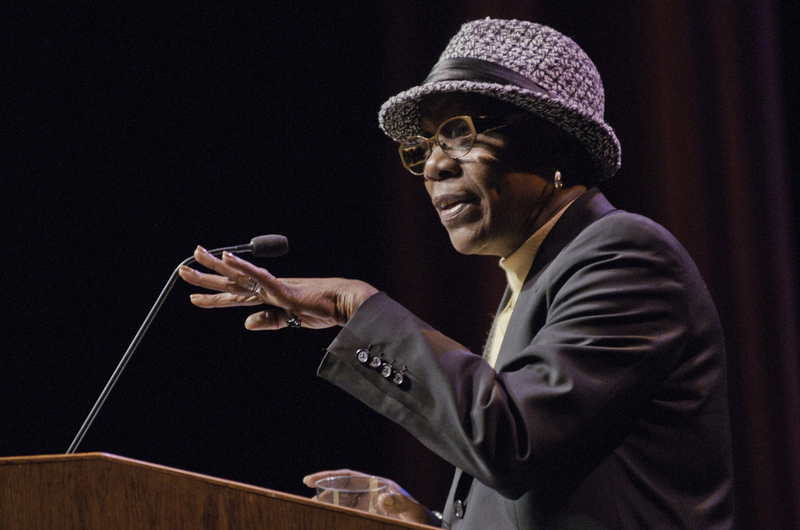 Afeni Shakur was Tupac’s mother and an active member of the Black Panther Party, of which she became a section leader for the Harlem chapter. While pregnant of Tupac, she was in jail and on trial, facing a severe prison sentence for allegedly plotting to blow up banks and department stores together with 20 others, grouped together as the Panther 21. Defending herself in court, all members were acquitted of all 156 charges on May 12, 1971. Approximately one month later, she gave birth to Tupac. One of his greatest hits, ‘Dear Mama’ (Me Against the World, 1995), is a tribute to her. After Tupac’s death, she devoted herself to manage and protect his legacy. She died at the age of 69, on May 2, 2016. William Garland was Tupac’s biological father. He knew Afeni from their time together in the Black Panther Party. At the time of Tupac’s birth, he already had twochildren from previous relationships. He disappeared when Tupac was a toddler and it would not be until the release of the movie Juice (1992), that Garland would see Tupac again. Garland said he went to visit Tupac in the hospital after the 1994 shooting in New York: He’s my son. I’ve never asked him for anything – not money or nothing, I just wanted to let him know that I cared. Up until this point, Tupac was unaware that his father was still alive. In ‘Dear Mama’ (Me Against the World, 1995) – a fabulous tribute to his mother Afeni, Tupac says: No Love for my daddy cause the coward wasn’t there / He passed away and I didn’t cry / Cause my anger wouldn’t let me feel for a stranger / They say I’m wrong and I’m heartless / But all along I was looking for a father he was gone. After Tupac passed away, Garland sued Afeni in an attempt to get half of Tupac’s estate. The case was settled for $540,000 plus legal fees, totaling just over $350,000. He died in 1999. 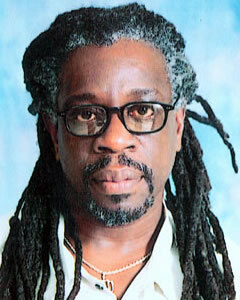 Mutulu Shakur is the adopted brother of Afeni’s first husband, Lumumba Shakur. After Lumumba’s death, Mutulu married Afeni. He is the father of Mopreme, Tupac’s step-brother, and Set Shakur, Tupac’s half-sister. Mutulu is most famous for being the alleged ringleader of a group of six to carry out the Brink’s armored truck robbery in 1981, in which $1.6 million was stolen and three people (a Brink’s guard and two Nyack police officers) were killed. In 1982, Mutulu became the 380th person added by the FBI to the Ten Most Wanted Fugitives list. He was arrested, tried, convicted and sent to prison on a 60-year sentence in 1986. Mutulu, a doctor of acupuncture, is currently incarcerated in the high-security United States Penitentiary, Victorville, California. 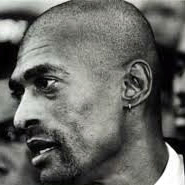 Lumumba Shakur was the founder of the Harlem Chapter of the Black Panther Party and a defendant in the Panther 21 trial. His marriage (from September 1968) with Afeni fell apart when it was discovered that he was not Tupac’s biological father. He died when two men broke into his home in New Orleans and shot him on February 2, 1986, just 10 days before the arrest of Mutulu. Mutulu is convinced both events are linked to one another. Geronimo Pratt was a decorated military veteran and, just like Afeni, Mutulu and Lumumba Shakur a high-ranking member of the Black Panther Party in the United States in the late 1960s and early 1970s. In 1972, Pratt was accused of a murder on an elementary school teacher during a robbery that took place in 1968. He was convicted and sent to prison in 1972. This conviction was vacated 27 years later, on June 10, 1997, on the grounds that the prosecution had concealed evidence (i.e. a key witness was an informant to the FBI and the Los Angeles Police Department) that might have influenced the jury’s verdict. 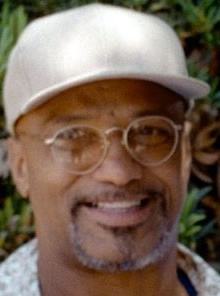 Geronimo Pratt was released and worked on behalf of men and women believed to be wrongfully convicted, until his death in 2011, in Tanzania, where he was living. Gerenimo Pratt was Tupac’s godfather. 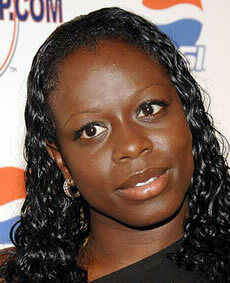 Sekyiwa Shakur is the daughter of Afeni and Mutulu Shakur, making her Tupac’s half-sister. They grew up together in Harlem, but spent less and less time together after Tupac’s career took off. She is reeferenced in a couple of songs, especially using her nickname ‘Set’. She has always preferred to stay out of the spotlights, admitting she used to keep her surname a secret to hide her identity. She is 4 years younger than Tupac. Maurice Williams is the son of Mutulu Shakur, making him a half-brother of Set. He started his rapping career under the alias “Mocedes”, appearing on Tony Toni Toné’s 1990 hit single ‘Feels Good’. 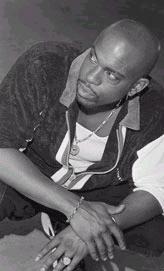 His first musical collaboration with Tupac was as “Wycked” on ‘Papa’z Song’ (Strictly 4 My N.I.G.G.A.Z., 1993). He was both an original member of Thug Life (as “Mopreme”) and the Outlawz (as “Komani”). Katari Terrance Cox is a blood cousin of Tupac. He started his rapping carreer under the alias “K-Dog”, in the rap group Dramacydal. 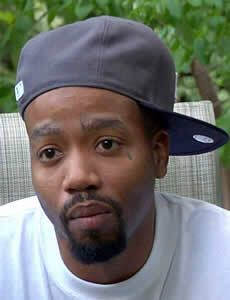 He’s best known, though, for being “Kastro” of the Outlawz, which also included his childhood friend, Malcolm “E.D.I. Mean” Greenridge. In 2009, he pursued a solo career, but without too much success. 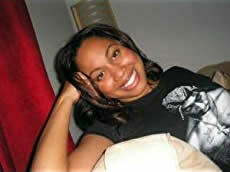 Takera Allen is a daughter of Billy Garland, which makes her Tupac’s half-sister. She’s 13 years younger than Tupac, so she is not one of the two children Garland already had at the moment Tupac was born. She never met him in person and only had one phone-call and some exchange of letters before Tupac’s death. She is the author of several titles, including the African-American Literary Award nominated hit novel, Heaven’s Hell. Real name: James Frank Coston Jr.
Zayd Shakur was the brother of Lumumba and Mutulu. He was a member of the New York chapter of the Black Panther Party, Cleaver Faction, and the Black Liberation Army. Zyad was killed in 1973, during a shootout on the New Jersey Turnpike in which also New Jersey State Patrol officer Werner Foerster was killed. Assata Shakur was with Zyad that evening. Assata Shakur, a political activist and former member of the Black Liberation Army, is often described as Tupac’s godmother. In 1973, she was arrested after getting wounded in the New Jersey shootout in which Zayd Shakur was killed. Between 1973 and 1977, she was charged with murder, attempted murder, armed robbery, bank robbery, and kidnapping in relation to that shootout and six other incidents.She escaped from priso in 1979 and fled to Cuba, where she has been living since 1984. 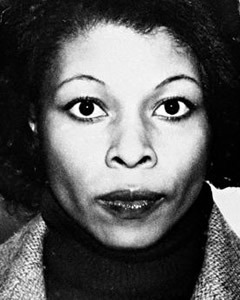 In her biography, Assata: an autobiography, she speaks about how the police beat and tortured her during her incarceration. In 2005, her name was added to the FBI’s Domestic Terrorist List, with a $1 million reward for assistance in her capture. Not much is know about this low-level gangster. While out on bail awaiting the Panther 21 trial, Afeni Shakur dated Billy Garland and Leggs. In the absence of his biological father, Leggs was somewhat of a father figure to Tupac. It was Leggs who introduced Afeni to crack, a drug she was haunted by for much of the 80s. Her addiction put a lot of pressure on the relationship between Tupac and his mother. It seems that after Leggs was sent to prison for credit-card fraud in the mid-80s, Afeni, tired of her struggles in New York, moved her family to Baltimore. She learned shortly after that Leggs had died of a crack-induced heart attack.